NAPSA member sanctuaries are always seeking reliable, hardworking and dedicated people to make sanctuary the best it can possibly be for apes and monkeys. Primate sanctuaries are more in demand than ever before, and there are opportunities for long-term, emotionally fulfilling careers within these organizations. Caregiving is noble work that is morally rewarding, and has the power to truly change animal lives for the better. Don’t have the ability to work full-time? Sanctuaries also seek interns and volunteers, often year-round. Check back, as we update this list regularly. 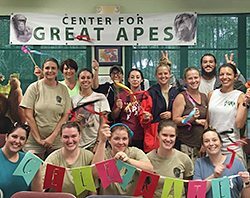 Volunteer at Center for Great Apes (Florida). Volunteer at Chimpanzee Sanctuary Northwest (Washington). Volunteer at Chimp Haven (Louisiana). Volunteer at Cleveland Amory Black Beauty Ranch (Texas). Volunteer at Fauna Foundation (Quebec, Canada). Volunteer at Jungle Friends (Florida). Volunteer at Primate Rescue Center (Kentucky). 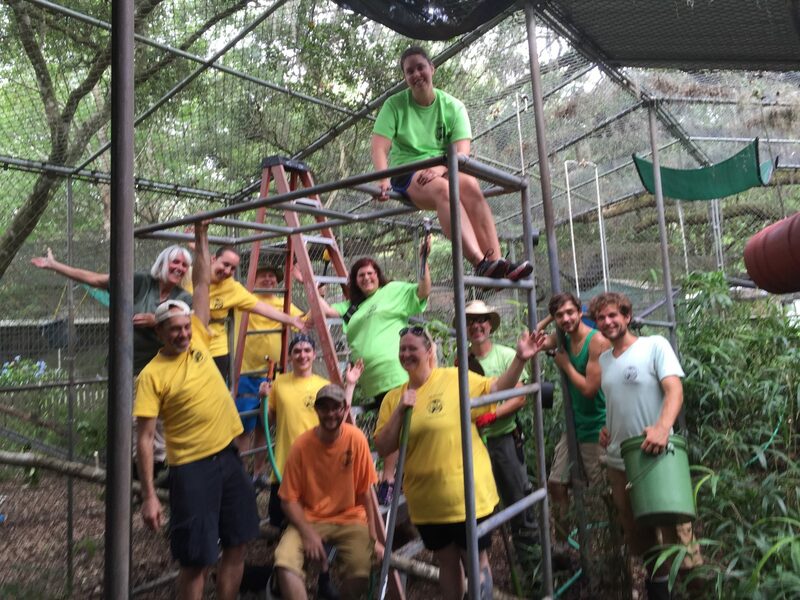 Internships at Center for Great Apes (Florida). 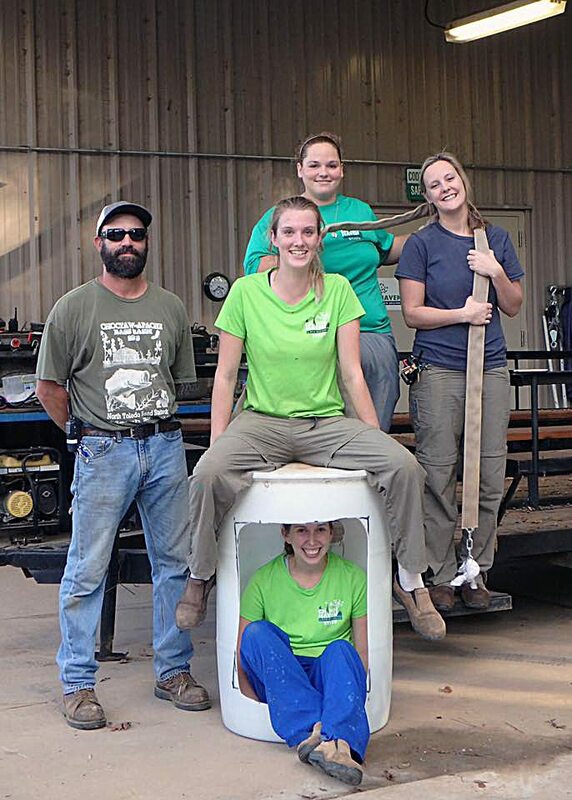 Internships at Chimp Haven *scroll down (Louisiana). Internships at Cleveland Amory Black Beauty Ranch (Texas). Internships at Fauna Foundation (Quebec, Canada). 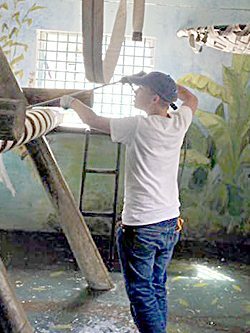 Internships at Jungle Friends (Florida). Internships at Primate Rescue Center (Kentucky). Internships at Project Chimps (Georgia).